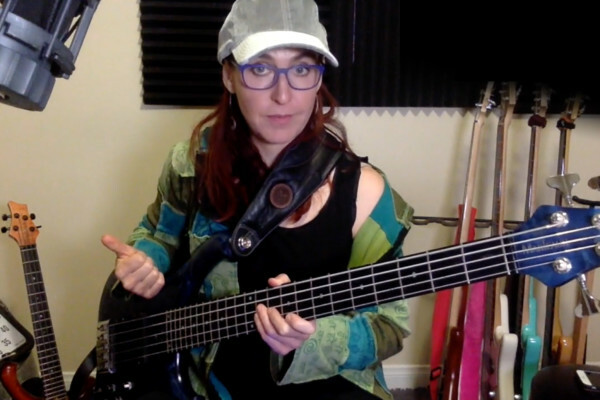 Austrian Ariane Cap is a multi-instrumentalist, educator, author, blogger, and composer. 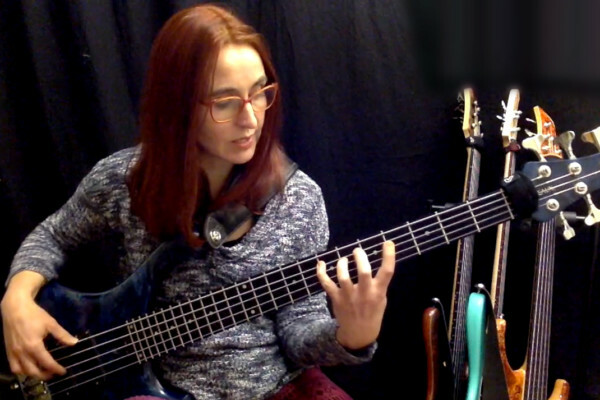 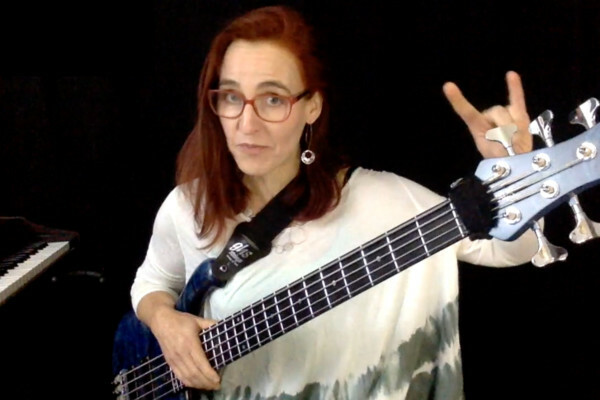 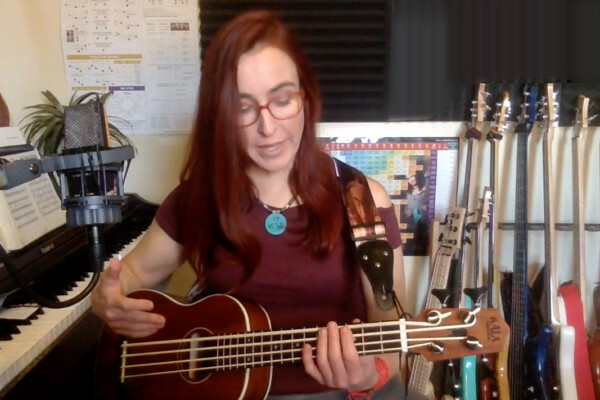 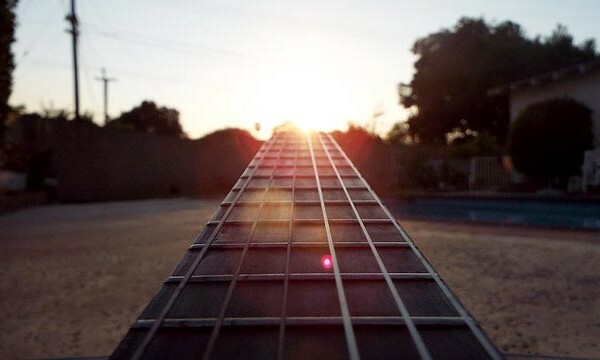 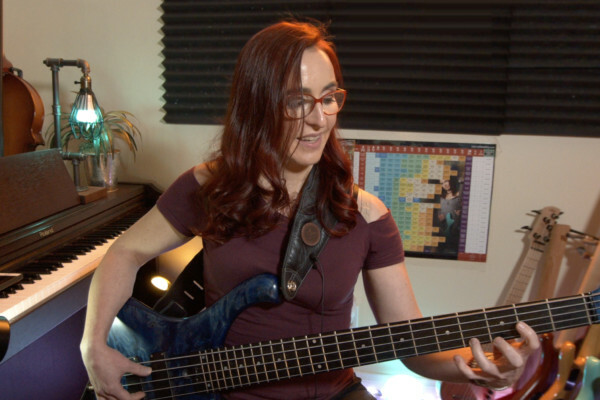 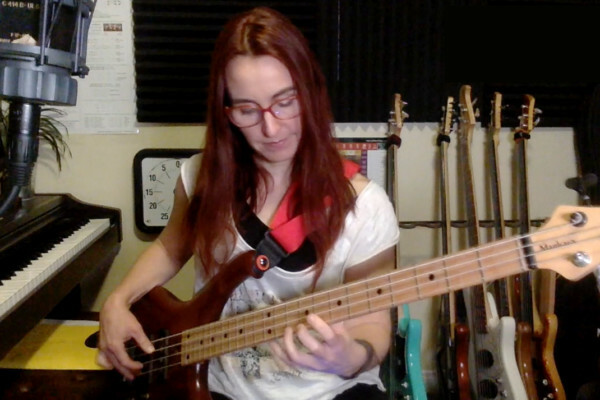 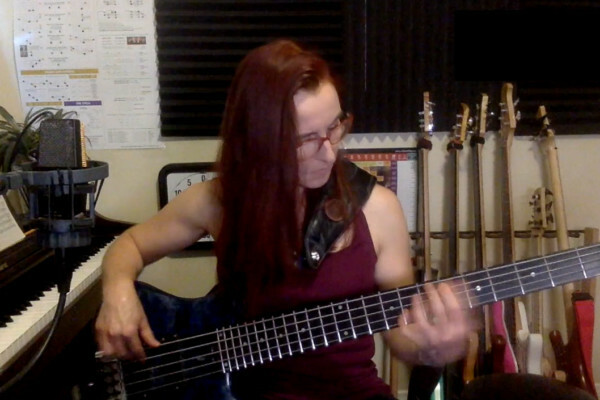 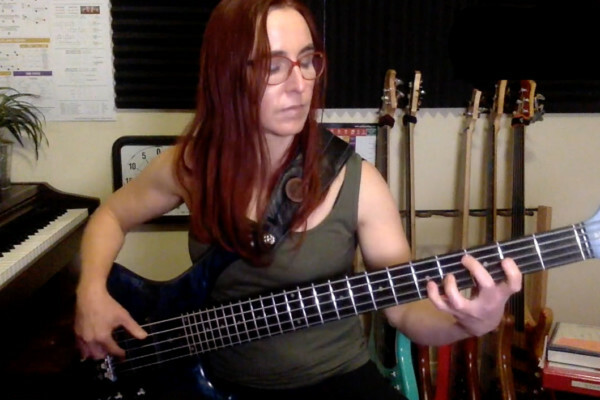 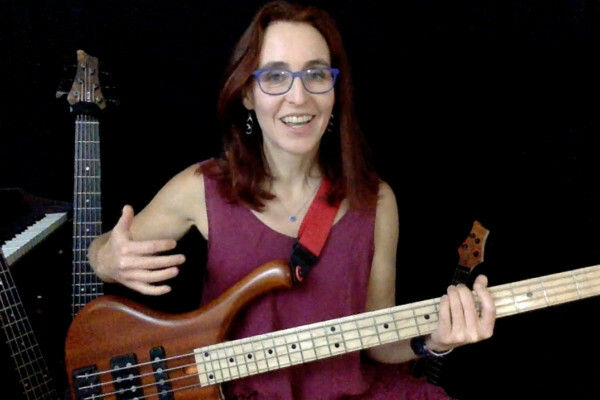 An eclectic and versatile bassist, she has covered many styles, from Rock (Keith Olsen/Fleetwood Mac), Jazz (Daline Jones, Montclair Women’s Big Band) to Folk and Flamenco (Muriel Anderson), to classical music (The Mozart Band), and Top 40 (Brian Cline Band), Latin Disco (Generation Esmeralda) to Punk Rock (The Sippy Cups) and Cirque du Soleil. 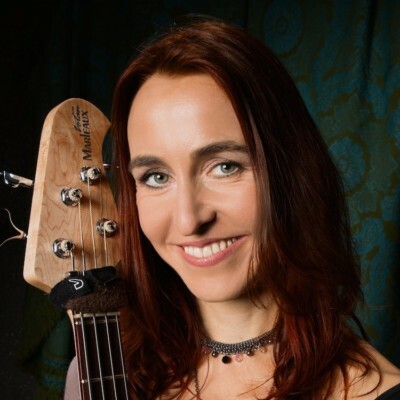 As a leader, Ariane has teamed up with star Jazz bassoonist Paul Hanson to create the critically acclaimed duo ‘OoN’.